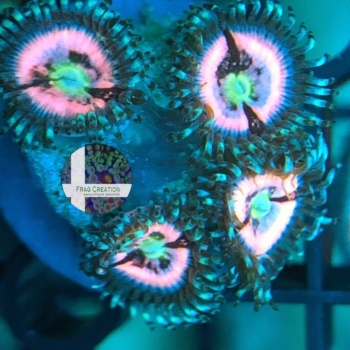 Make sure to check out all our listings! 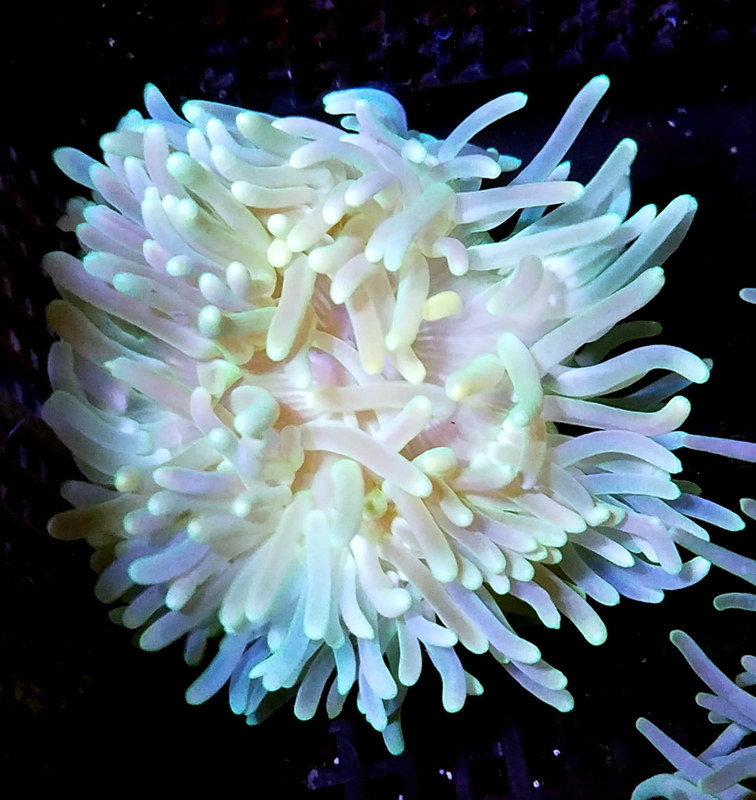 All reserves need to be submitted/confirmed by Thursday night so we can get everything packed Friday! 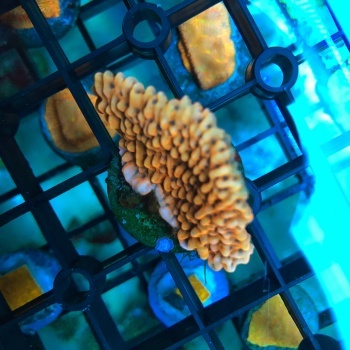 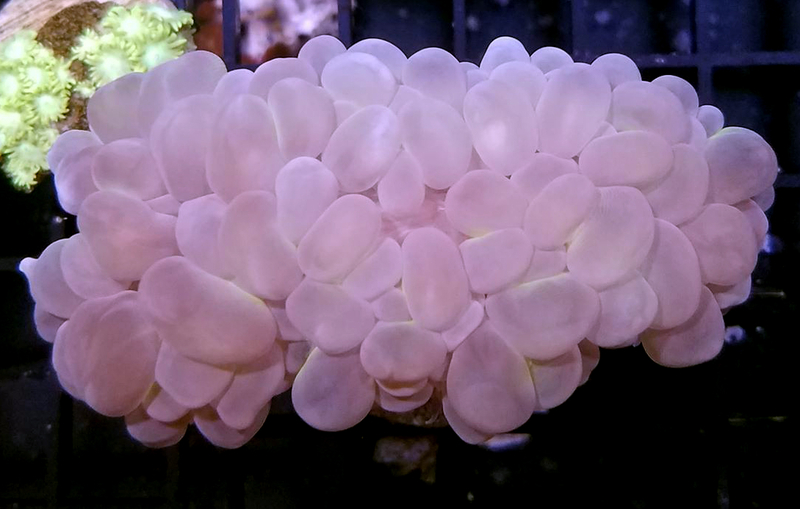 I have a 3/4" chunk i had to frag from my colony due to coral war fair. 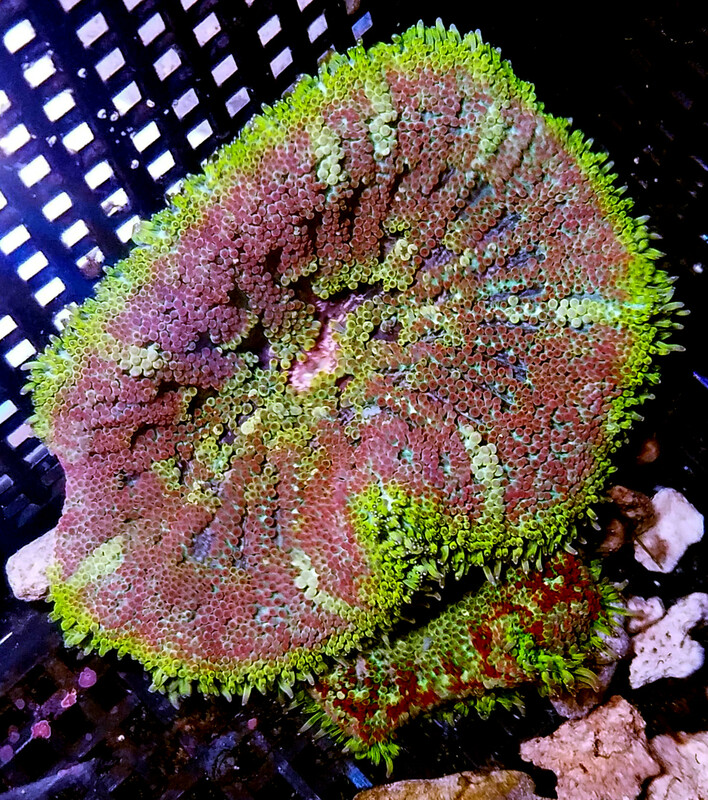 Nice green base and bright red tops. 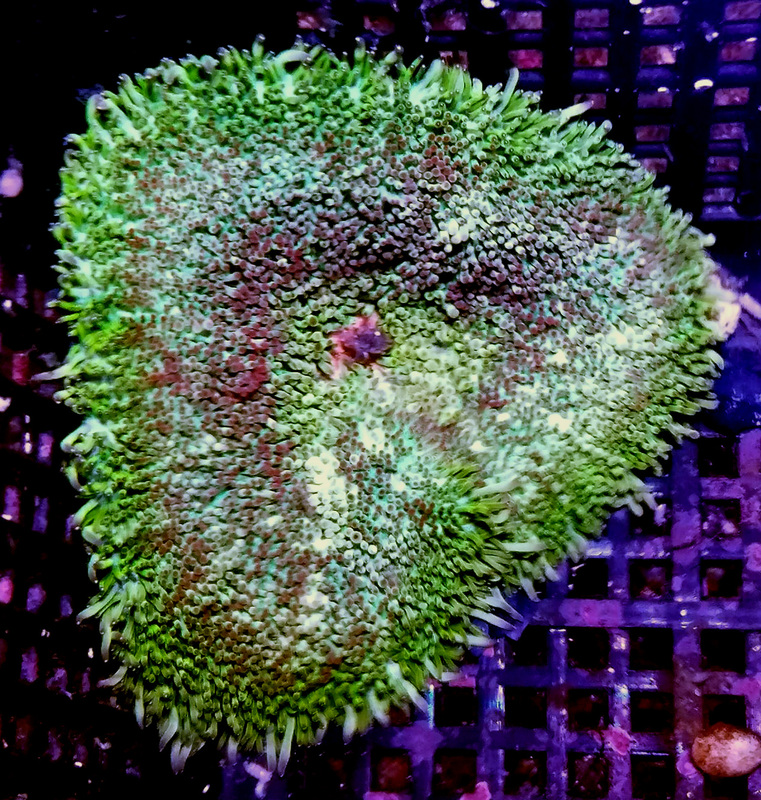 Big 2" frag. 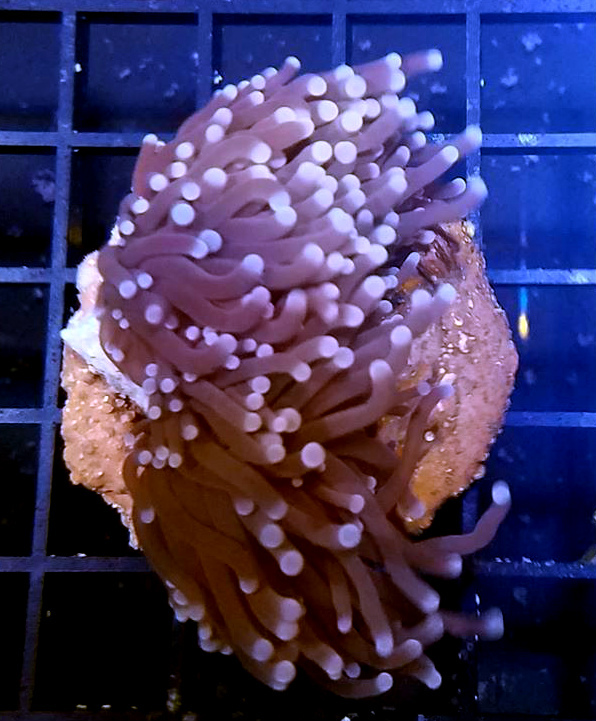 I hit my colony cleaning the back glass over the weekend. 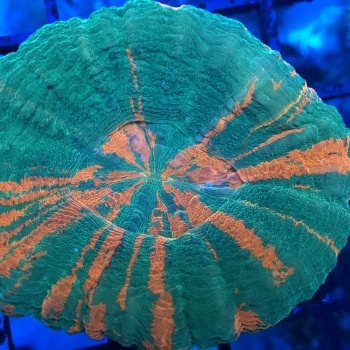 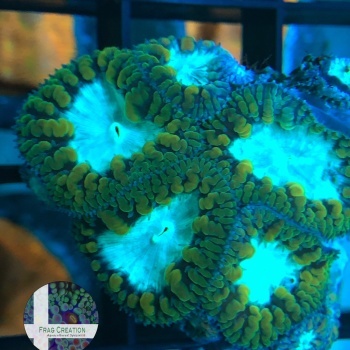 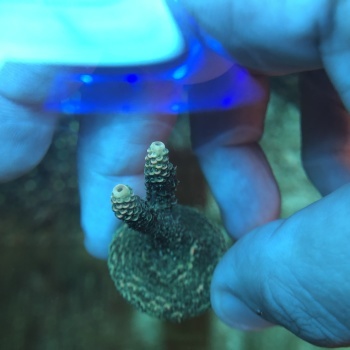 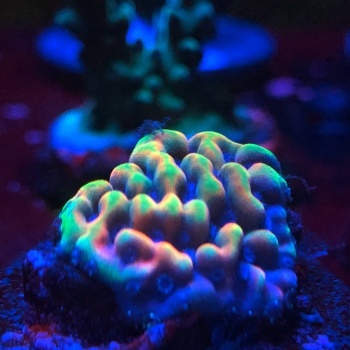 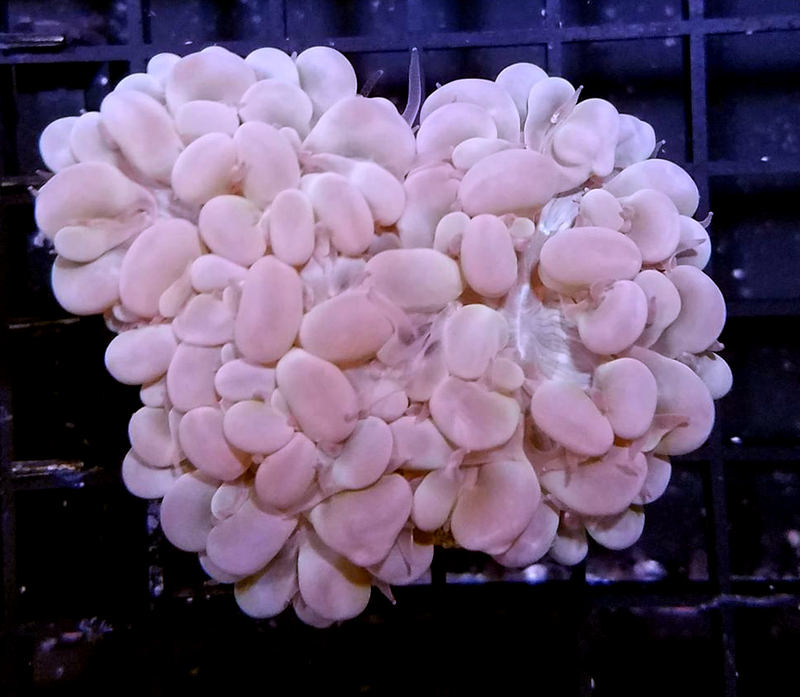 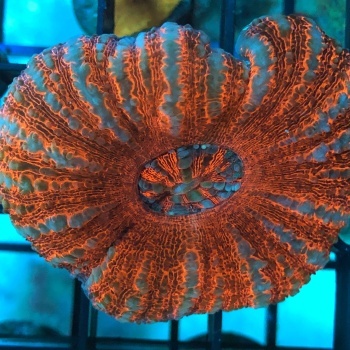 So now some one will have a very nice frag of this awesome coral. 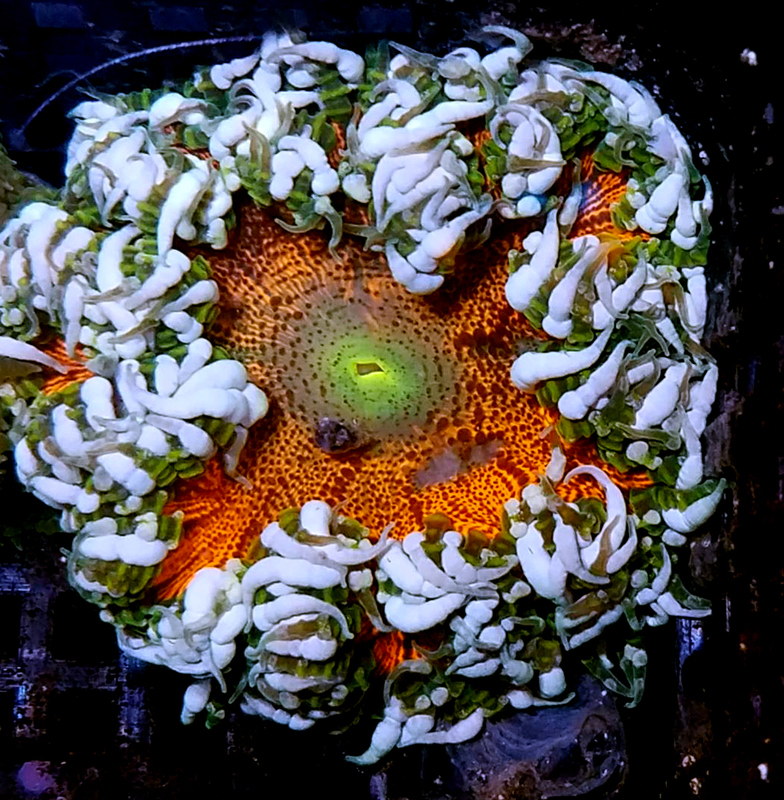 These palys grew on the frag rack and I cut them off, so part of the rack is included. 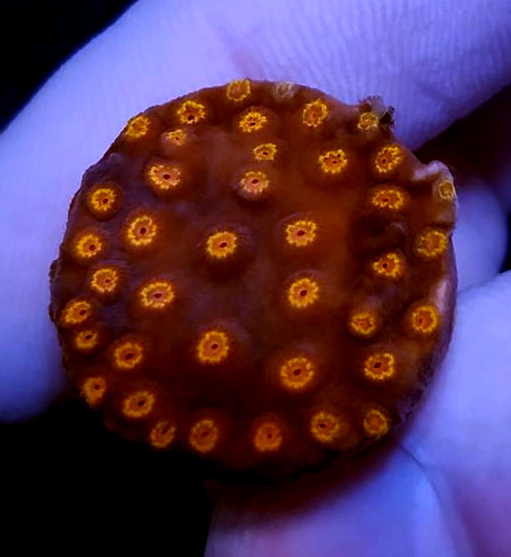 These are 15-25 polyp colonies. 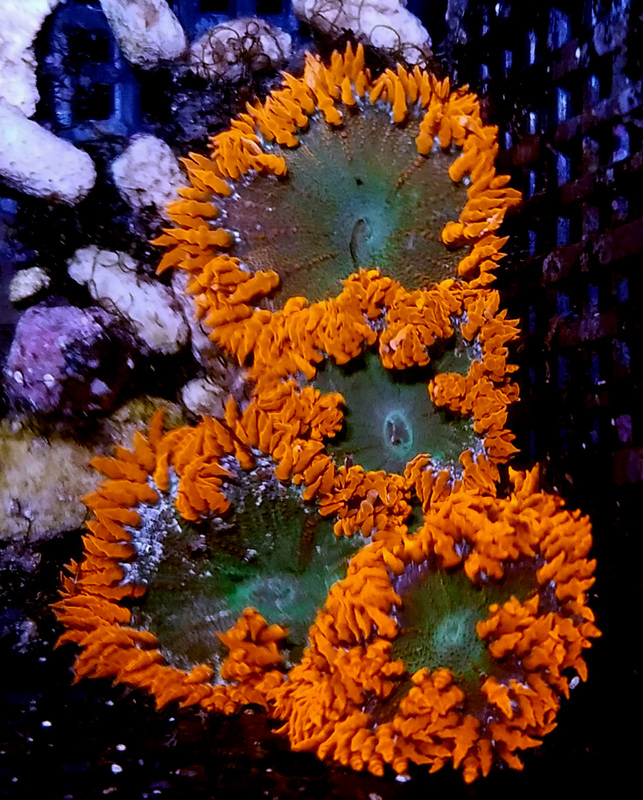 Picture is of an example colony shortly after I cut it out of the rack. 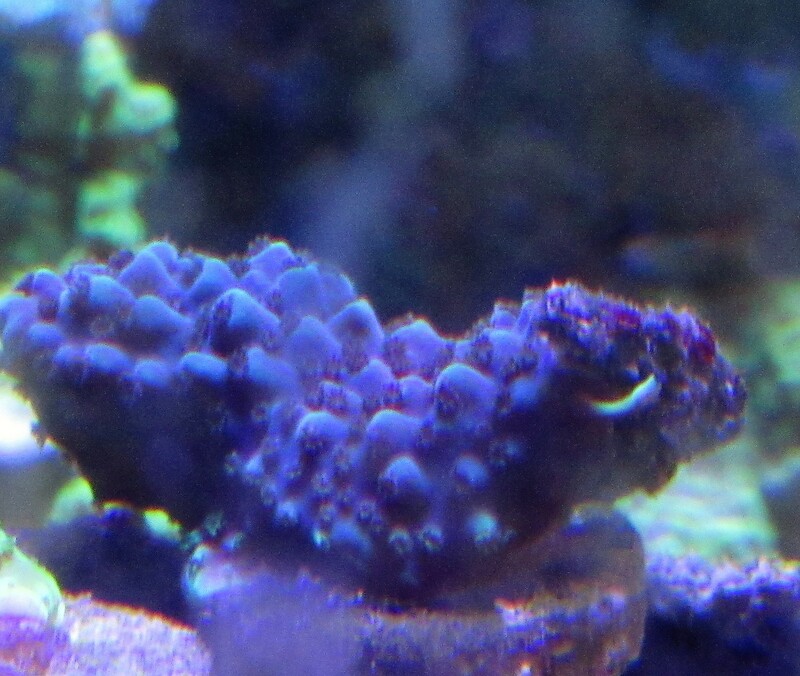 Deep royal purple with green coralites under high light. 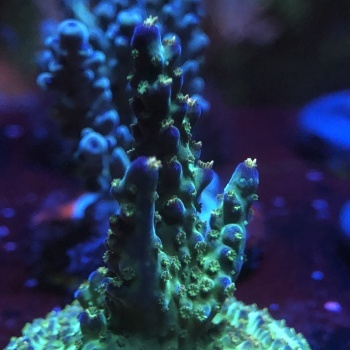 Frags are fully encrusted. 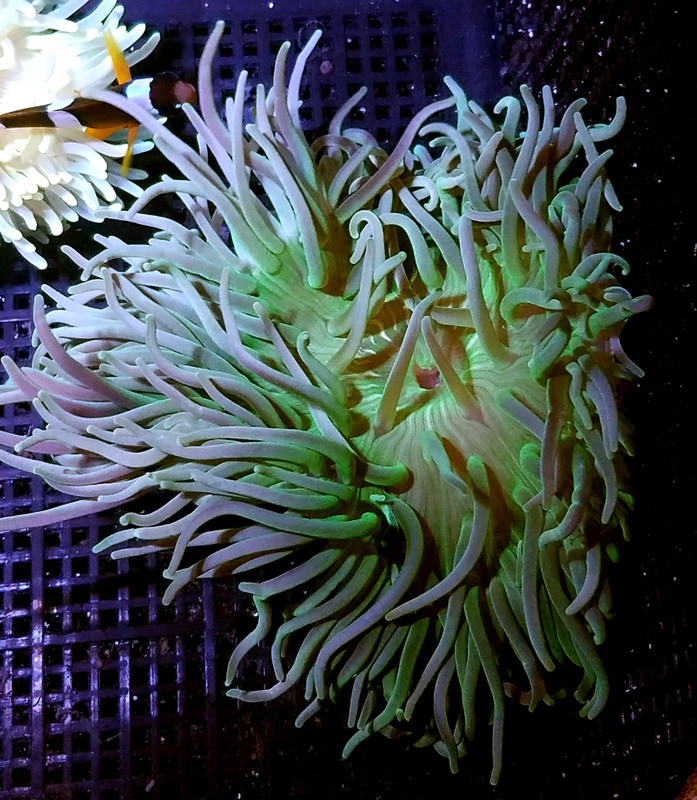 Example frag shown. 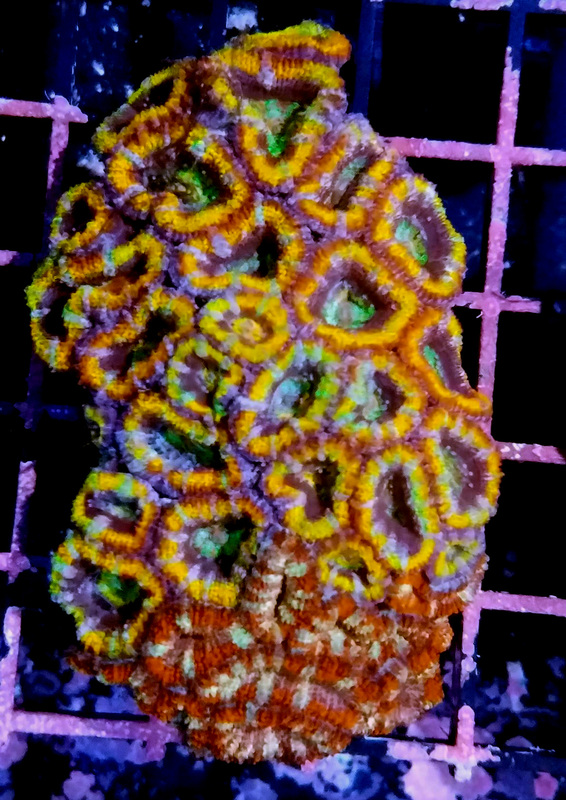 25+heads of killer rainbow (skirt & center!) 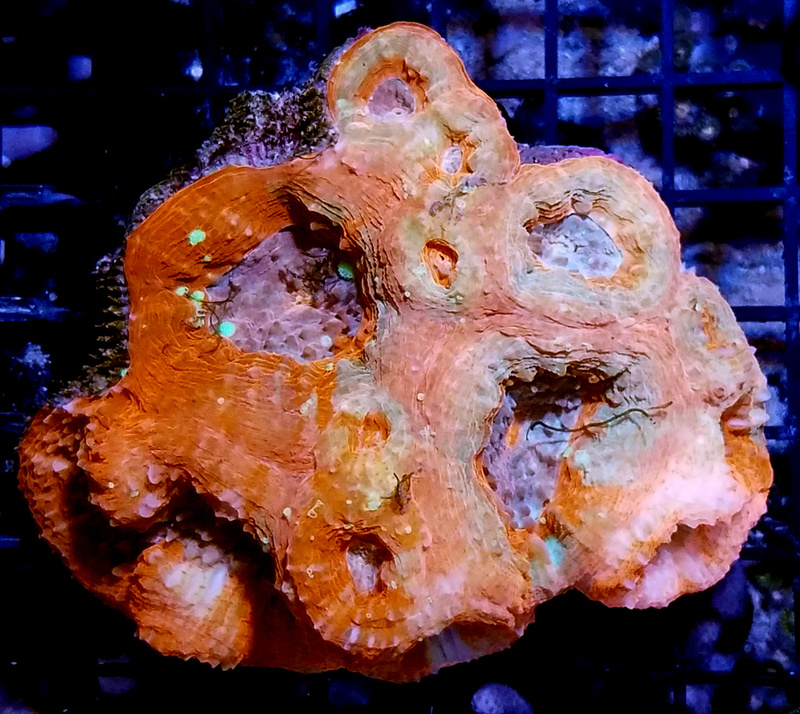 &10ish heads of red/pink acans! 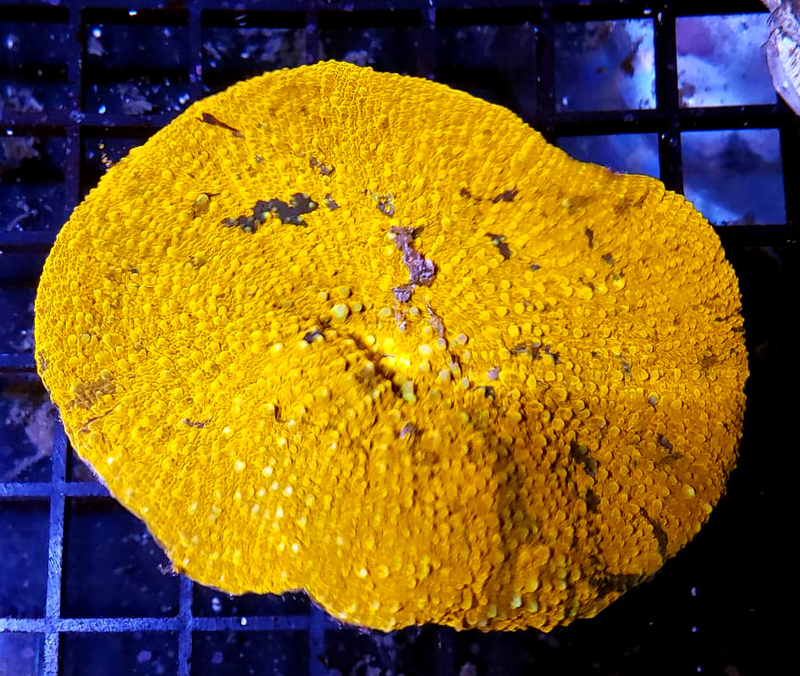 Rare to find one that is BRIGHT, usually they are duller colors.